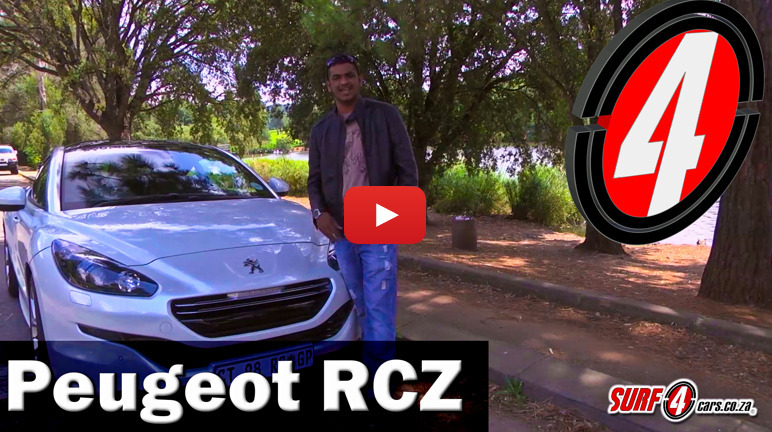 The revised 2014 Peugeot RCZ sports a face with a smaller smile. Thankfully it still induces a massive grin behind the wheel. We take a look at the striking French coupe.